Both Tallaght and Clondalkin are among the recipients of the South Dublin County Council’s Accelerated Planned Maintenance Programme (APMP). The programme’s funds will go towards over a thousand homes due to undergo some work by the end of 2020. The Programme will see 430 homes getting completely refurbished in Tallaght. 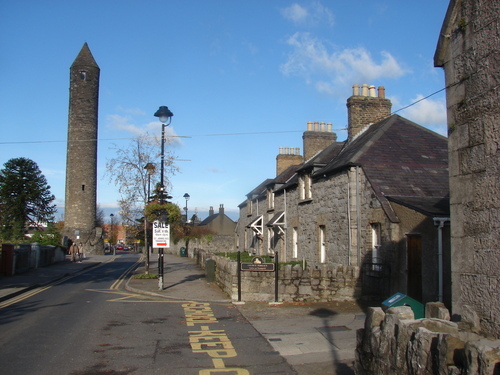 The Clondalkin area will see 257 homes refurbished.